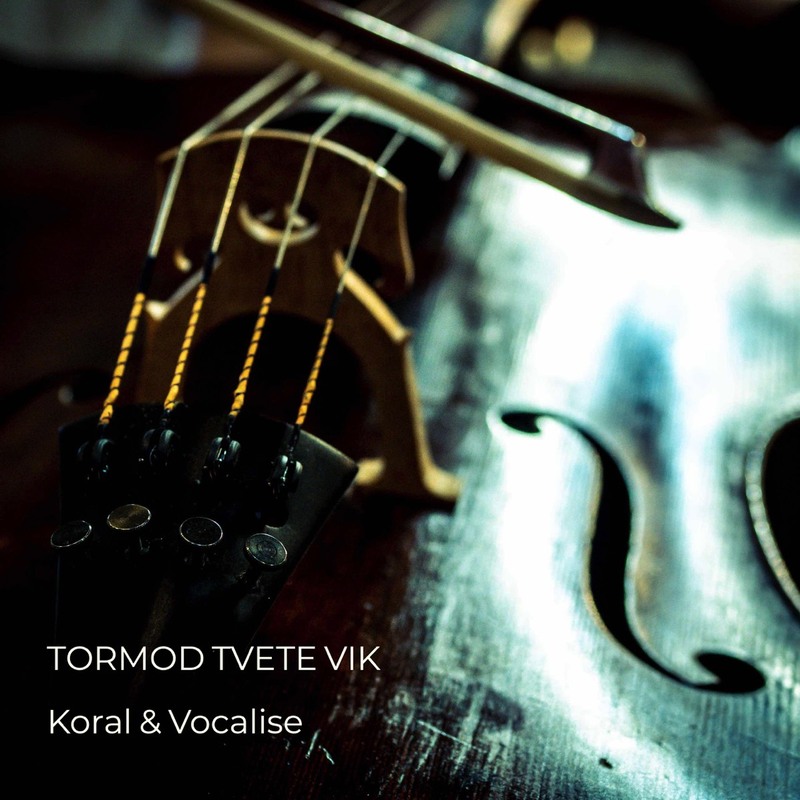 FOR STRING ARRANGEMENTS CLICK HERE…. Contemplative and beautiful music for cello quartet. Buy sheet music online at Sheet Music Plus here…. originally composed for string orchestra in 2011 orchestrated 2016 for string quartet by the composer himself. Buy online at Sheet Music Plus here…. was commissioned with support from Norwegian Composers Fund by Trondheim Soloists for it´s youth string orchestra Junior Soloists and had it´s first performance on their tour to Siena, Italy october 2011. Buy online at Sheet Music Plus here…. 25 min. Choir (SATB), Soprano soloist, String Ensemble + Organ. 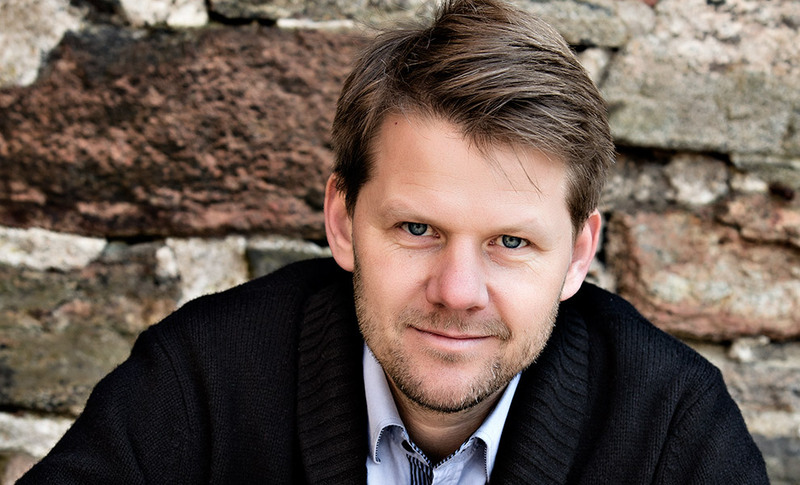 The piece had it´s premiere in october 2013 and was commissioned by Skallsjö Församling for the 150 anniversary of Skallsjö Church in Floda, Sweden. Published by Sensus Körförbund/Gehrmans Musikförlag. 6 min piece based on old Norwegian christmans songs for choir SATB & string orchestra + opt trumpets, commissioned by Oslo Kammerorkester & Akademisk Korforening. Published by Musikk-Husets forlag Oslo. Wedding music for string orchestra (quartet) or organ inspired by the surroundings of Nääs Castle outside Gothenburg. 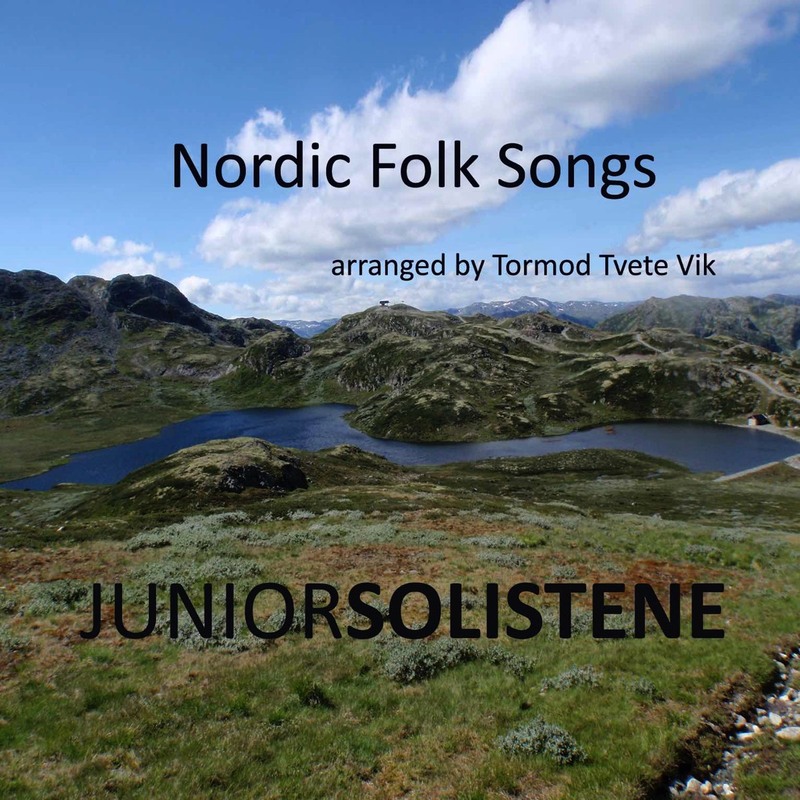 3 Nordic folk songs arranged for string orchestra. 10 min, commission consisting of psalms for a pilgrim trip from Trondheim, Norway to Jerusalem passing Denmark, Germany, Austria, Italy & Jerusalem. 7 min ...for diversity, unity and enjoyment of playing together. 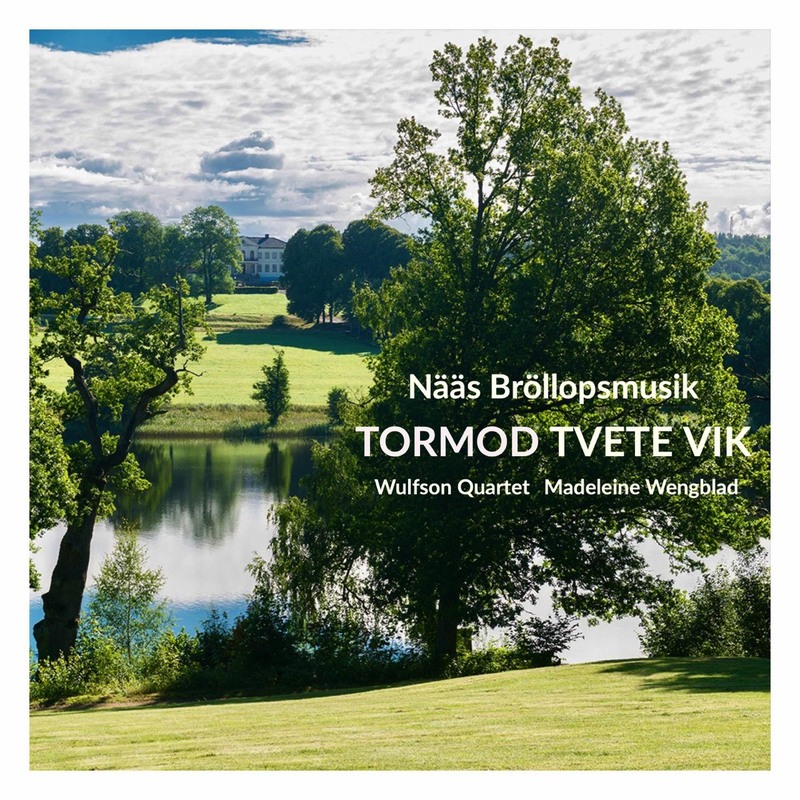 Composed by Tormod Tvete Vik for mixed string orchestra + optional winds and brass. The piece was commissioned by Norwegian Youth Orchestra Organization Unof Rogaland and was performed in Stavanger Concerthouse 7.february 2016 by 171 young musicians (6 to 18 y.o) and 14 lecturers. Conductor: Bastien Ricquebourg. for youth string orchestra. Commisioned by Kozmos String Orchestra (SWE). for youth string orchestra. Commisioned by Byåsen Strykeorkester (NO). for solo violin, written for my final violin exam.